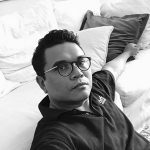 Please welcome Khairul Faizi Mohammad to the NOVO High-End writing team! Khairul lives in a small town on the outskirts of Kuala Lumpur, Malaysia. His audio journey started in University during the early 90s with a humble “separate” system. His quest for the ultimate sound began after spending countless hours in a Nottingham living room of a famous British horn loudspeaker designer. Khairul is a newbie at writing formal audio component reviews but has been contributing his thoughts over the past 2 years on the illustrious Audio Exotics Forum based in Hong Kong. Khairul and his wife are also a regular attendees of the annual Audio Exotic High End Show. Engström is a small Swedish, family owned company whose ultimate purpose is to bring sound back to life in its original, natural and purest form. Hence the term “Scandinavian sound” was coined. 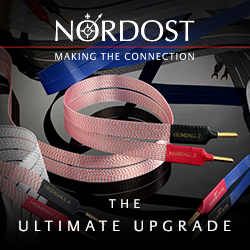 Founded by Lars Engström and Timo Engström in 2009, they believe that they have achieved this through their range of amplifiers. The critically acclaimed Lars monoblock amplifier (with a built-in linestage) was the company’s first product. This was replaced by the Lars 2 monoblock amplifier, Monica pre amplifier and the mighty Eric monoblock amplifier. The Arne integrated amplifier is the latest addition to the Engström family. Being an engineer by trade and passionate about tubes, Lars Engström is responsible for the heart of these musical instruments in achieving the Scandinavian sound. But the Scandinavian theme doesn’t end there. Timo Engström is an industrial designer and is responsible for the unique and elegant external aesthetics that each instrument exudes. The Monica is the only preamplifier produced by Engström. Coming in at $48,000 US, this can hardly be called spare change. Being named after Monica Zetterlund, a famous Swedish Jazz performer, I had a big expectation of its performance. Rather than listing all the detailed technical specifications of the Monica here, I will refer you to the Engström website at www.engstromsound.com. Instead, I’ll focus on the design highlights and the unit’s performance. 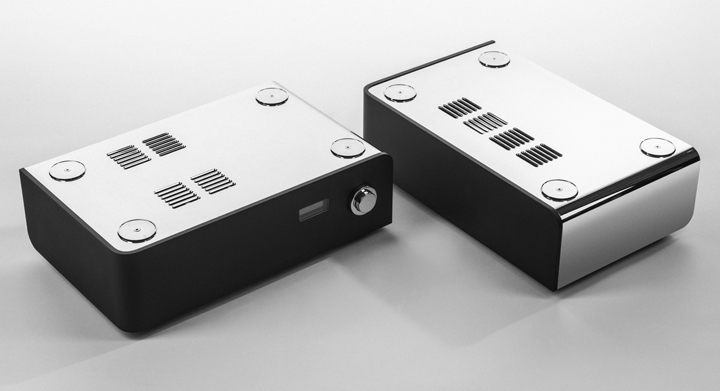 The Monica is a fully balanced and perfectly matched preamplifier for both the Lars 2 and Eric monoblocks. The rear panel of the linestage chassis houses six input channels (three balanced XLR and 3 unbalanced RCA connectors) and four outputs for each channel (two balanced XLR and two unbalanced RCA). This means a maximum of 4 monoblocks can be connected at any one time. To achieve the creation of its pure, distinct sound, the Monica utilizes a fully balanced linestage with no negative feedback. 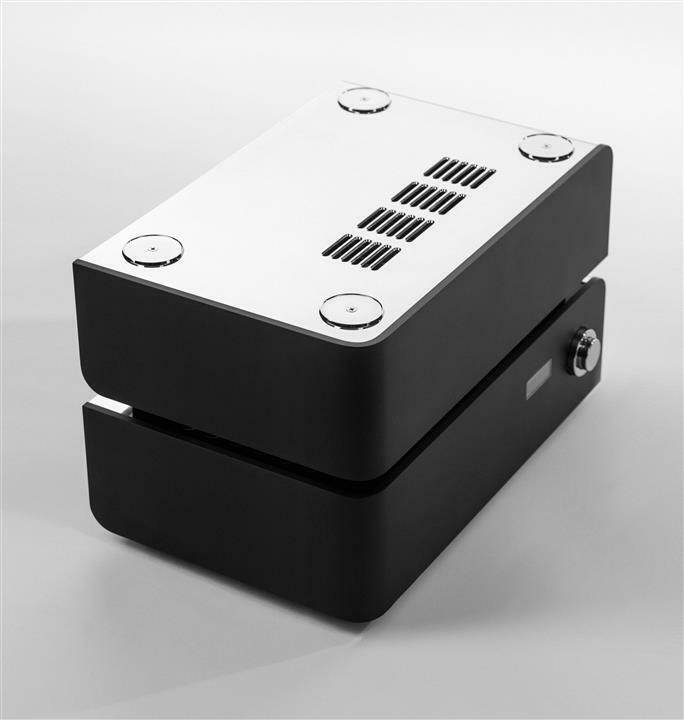 Many of the design rules applied to the Lars 2 monoblocks were used in the Monica preamplifier, since the Monica was conceived after the Lars 2. This being the case, there are some very special exceptions in the Monica. The gain stage is balanced and each side is a Single Rail Push Pull circuit. Thanks to this four triode systems are arranged for both horizontal and vertical balance. This kind of configuration has high input impedance, high gain and low output impedance. The same types of capacitors as in the Lars 2 are used in the Monica. These are of Tin foil and Teflon isolation type. Engström believes these are the best sounding capacitors. The volume control is built with relays and resistors in a T-Pad configuration. Only 3 resistors are in the signal path at each time. The volume control has constant impedance. The importance of having a constant load on the input transformer is stressed. The volume and input selector can be controlled remotely via Bluetooth using an Engström mobile app on your device of choice. The volume setting and input are indicated on an OLED display. The output transformer makes the output impedance very low. The output transformer is used in a parafeed connection. The output transformer has a core of Murinite (Mu) metal. All voltages are regulated and well filtered. The plate voltage is choke filtered and tube regulated. The filament voltage is rectified by Schottky diodes for low voltage drop and low noise. Khairul lives in a small town on the outskirts of Kuala Lumpur, Malaysia. His audio journey started in University during the early 90s with a humble “separate” system. His quest for the ultimate sound began after spending countless hours in a Nottingham living room of a famous British horn loudspeaker designer. Khairul is a newbie at writing formal audio component reviews but has been contributing his thoughts over the past 2 years on the illustrious Audio Exotics Forum based in Hong Kong. Khairul and his wife are also a regular attendees of the annual Audio Exotic High End Show.